The expert team at Waterworks of Corsicana, Texas installs residential and commercial sprinkler systems in homes a businesses in Navarro County and the surrounding East Texas area. 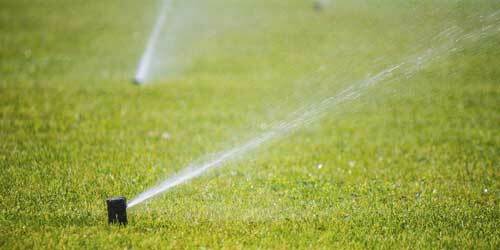 Their professional team can service any existing sprinkler system you have. 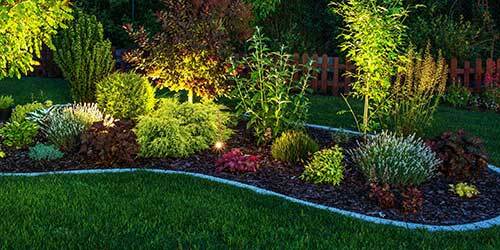 They also specialize in landscape lighting and drainage systems. The professional team at Waterworks of Corsicana, Texas specialize in the design, installation, service and repair of sprinkler, drainage and landscape lighting systems. Since 1982 these experts have worked with 100s of home and business owners across the Navarro county area. Contact them today with any questions you may have about their services and they will glady help in anyway they can. Installing and servicing residential and commercial sprinkler systems including private lake and well pump systems. 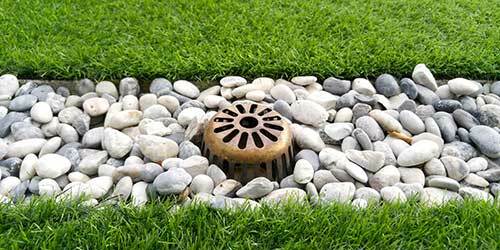 Designing residential and commercial drainage systems to fix low spots and gutter erosion in lawns and flower beds. Accentuate your house, business and landscaping as well as provide safety and security to your surrounding property.